Join us for the first local FPA of MN Gathering! 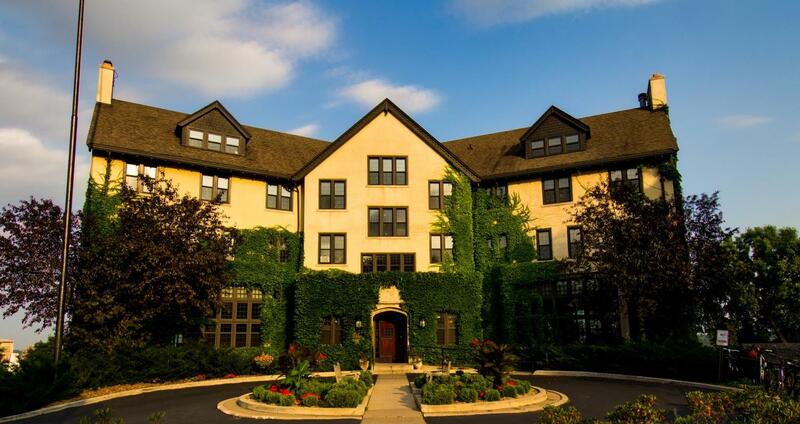 The FPA of MN NexGen group will be hosting an afternoon at the historic University Club of Saint Paul, nestled in America’s most complete Victorian era neighborhood. MN Gathering is modeled after the NexGen Gathering held each summer and FPA Retreat. Participants should come to build their network and connect with peers. Our time together in breakout sessions will bring pressing topics and questions to the table, finding out what’s worked and what hasn’t from planners of all experience levels and helping one another grow as professionals. Lunch will be provided and reception event will follow, so come out to network, learn and bounce off ideas, and make lasting contacts in the Twin Cities’ financial planning community! FPA of MN members AND non-members, students who are aspiring to be CFP® professionals and early-career CFP® professionals are encouraged to attend.